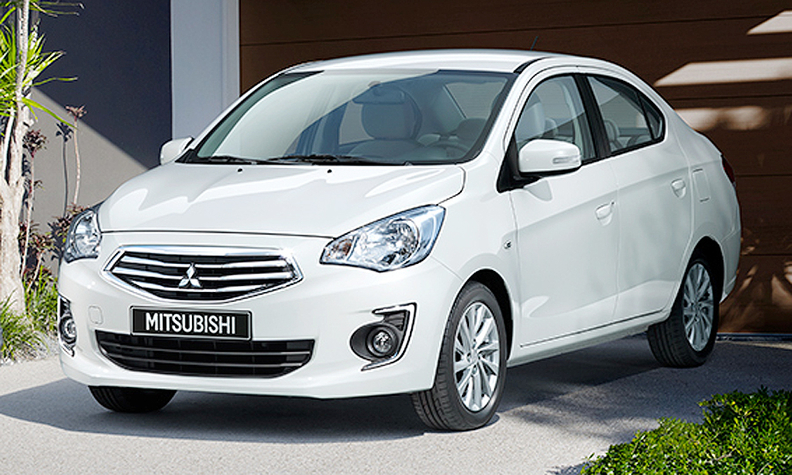 Mitsubishi began producing the Attrage at a Thailand factory last year. TOKYO (Reuters) -- Mitsubishi Motors will supply Attrage sedans to Fiat Chrysler Automobiles for sale in Asian markets later this year, Japan's Nikkei reported. Fiat Chrysler is expected to sell the sedans, which Mitsubishi began producing at its Thailand factory last year, under the Chrysler brand name in China and other Asian markets, according to Nikkei. The partnership, which is expected to be announced early next week, will help Fiat expand in Asia by sourcing less expensive, fuel-efficient cars from Mitsubishi, the Japanese daily said. Fiat Chrysler has operated in China for some time, but the company has a market share of only 0.6 percent in the world's biggest light-vehicle market and in the Asia-Pacific region. Fiat Chrysler CEO Sergio Marchionne unveiled a turnaround plan in May and said the company will expand in China by producing Jeeps and more Fiats locally. Mitsubishi is targeting a near-50 percent sales boost in Southeast Asia markets as the region accounts for a quarter of its global vehicle sales.